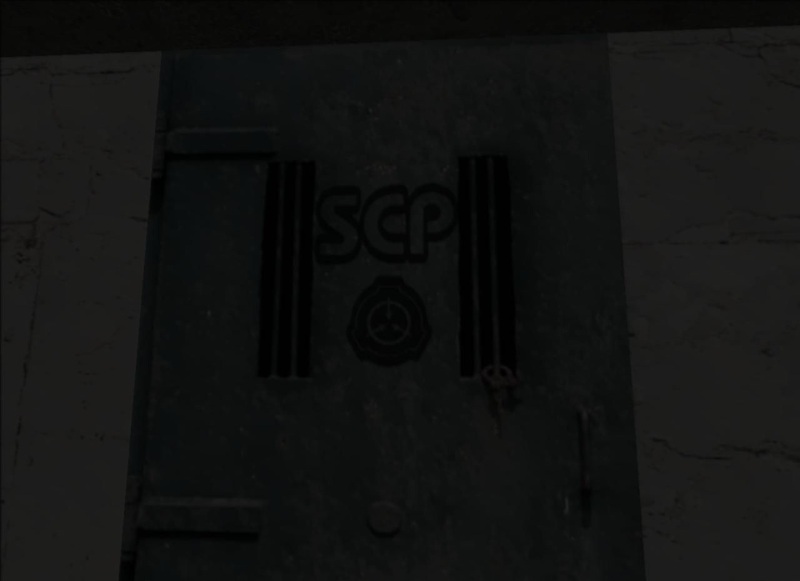 SCP-087-B is a small experimental horror game loosely based on SCP-087. You find yourself inside a set of randomly generated dark hallways and staircases with something lurking below you, and the only way you can go is deeper into the darkness. How deep can you go?